You have seen the flaming red-orange of the Vermillion Cliffs, splashed in Lake Powell, oogled at the North Rim, and have driven across many miles of desert, barren desert, hoping for a place to stop, stretch, get a bite to eat, and a cold one. And you have about decided it will never come, until you reach Page, that is. Hunting a restaurant in Page AZ can be a challenge as you probably do not have cell reception until you are well turned south on 29 and headed into town. Welcome to the Navajo Nation! 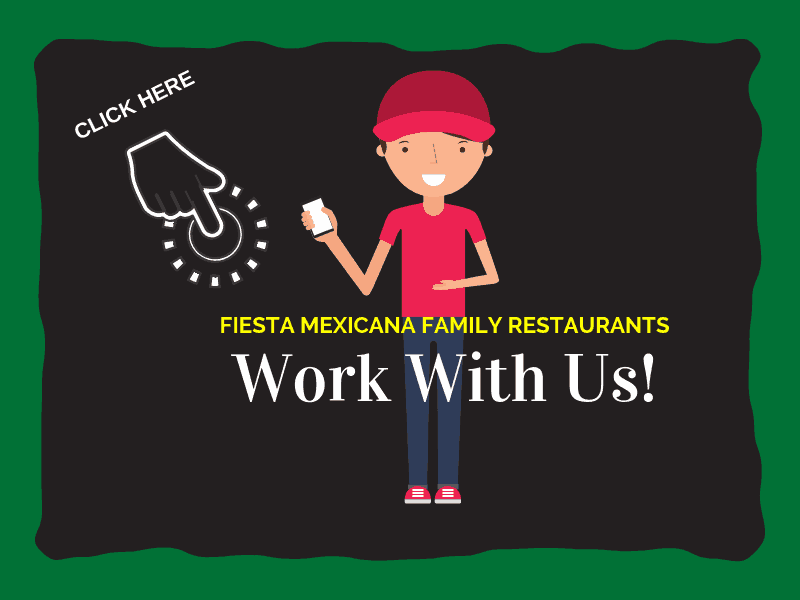 We are happy to roll out the welcome mat and invite you into the best Mexican restaurant in Page, Fiesta Mexicana. Located at the far eastern end of the Grand Canyon, Page is a unique mix of western salts, First Nations, and Mexican heritage. An ancient community that served as a cross roads, we still are that, having been turned into a city by the building of the interstate and highway systems, and work done building Glen Canyon Dam and Lake Powell. We might be dusty, but we are very proud. 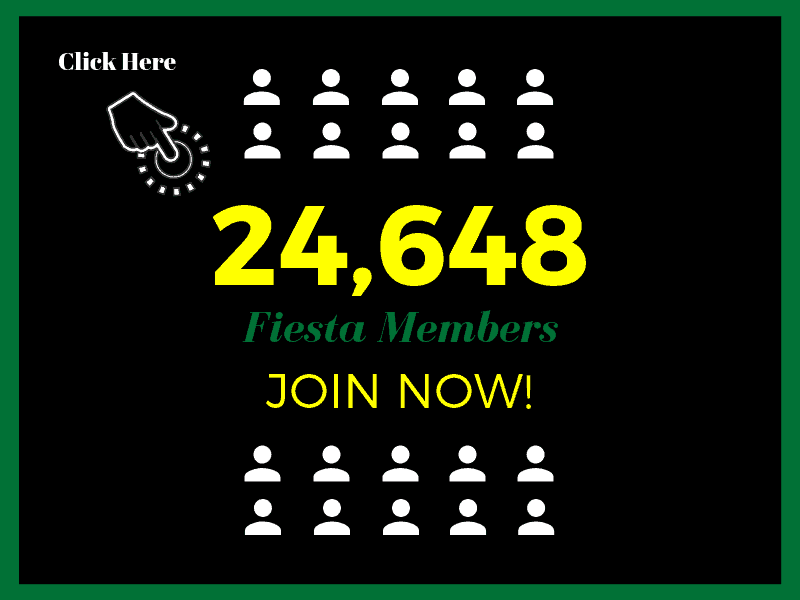 It makes us beam at Fiesta Mexicana that we are the go-to restaurant in Page, AZ for rural folks that come to town to shop once a week or month in some cases. We are kind of, well, way away from things, so when people make the trip to town and eat a meal with us every time, we feel like family. That is the way it is out west. Mexican food is not a novelty in Page, it is a necessity. But good, or the best, Mexican food has to be found at a restaurant with Mexican heritage who does things the old fashioned way. Fresh ingredients, aromatic spices, hand rolled corn tortillas, slow cooked moles just like grandma used to fix. Our Jalisco, Mexico heritage is reflected in the colorful décor, relaxed seating, cooked from scratch food and sumptuous margaritas we serve up to travelers and locals alike. We live here, and take a lot of pride that we are the top restaurant recommended for Mexican food by locals. There is a big difference between fast food and fresh food. If you want fast, please call us in advance to place a take out order, or get on the wait list for seating. Our hostess will be happy to put your name down and tell you when a table will be ready. After a long day of travel, we know you want to stretch out, have an icy cold drink, nibble on our endless chips and home made salsa, and relax. By the way, if you want things really steamy, ask for our hot salsa. We will be happy to warm things up for you. Please know that everything in our restaurant is made fresh to order. All of our sauces and bases are from scratch and made on sight. Since everything is cooked fresh, it might take a few extra minutes to get your order cooked exactly perfect and out to you. Enjoy as many margaritas and chips with salsa as you want. Our other appetizers are pretty darn good, too. There is a reason we are the #1 best Mexican restaurant in Page on Trip Advisor. Fiesta Mexicana is well known through the region as the place to have authentic Mexican food cooked fresh in a true Mexican restaurant. What we mean by that is our whole location is real Mexico, not some cartoon idea of Speedy. From our flooring to our hand carved and brightly painted furniture to our sunset color walls and our music, we have tried to recreate an old world Mexican restaurant in Page for your enjoyment. It makes us really happy to feel like we are home, north of the border, and get to share it with you and your family. Since we hail from Jalisco, we have a lot of variety to choose from on our menu. Seafood abounds, as well as many beef, pork, and chicken dishes. We are especially known for our carne asada. If you love real beef tacos, burritos, chimichangas, toquitos, or enchiladas, you will be delighted. For the more adventurous we have many house specialties and southwest novelties including cactus margaritas, and many crema dishes not often found stateside. All you have to do is bite once into a steaming delicious fragranced platter of pollo crema or enchiladas de la crema and you will fall in love and have to come back for more. Our portions are huge, and our food arrives at your table piping hot. Need a special request? We are happy to accommodate you. We also love children to visit and experience real Mexican culture and hospitality. A kid’s menu is available, as well as vegan, vegetarian, and gluten free options. High chairs are quickly set up for you, and our whole location is wheelchair accessible. And, we have lots of parking. If you are pulling your R.V., in a moving van, or other long vehicle, we have areas around our location to accommodate you that are easy in and out. Your dusty drive or long workday might be reason enough to engage our friendly barkeeps. Whether it is an icy cold cerveza or one of our ginormous signature margaritas, we can expertly whip up a concoction to take away all the aches and pains of the day and make you forget about it. Relax and sip a spell. Ask what the special is, whether it is a mango or other tropical fruit lending its unique flavors to the mix, or some of our unique cactus. And, if all else fails, brave one of our signature Cadillac Margaritas that made us famous. Just don’t blame us if you do something crazy later on in the day. We pride ourselves on hospitality, as it is a cultural trademark of both our Mexican heritage and our First Nations family. Our friendly, courteous staff is knowledgeable and can explain anything on the menu you would like to know. Some of our dishes are rarely seen north of the border, and we love to share them with the adventurous. Ask anything you want to know, and we will either know or find out for you. A special thing about our Page AZ Mexican restaurant is our décor. Kids love our furniture and paintings, as well as sculpture. It is bright, cheery, and traditional to Mexico. Sun faces, cattle, children playing, scenes from daily life, sombreros, and painted, carved tables and chairs decorate our entire location. We encourage children to look, to ask questions, to run their fingers in the grooves of the carvings and let their imagination roam. Making a connection to another culture and heritage makes us all better people, and Page is a very diverse town. We take a lot of pride in that too, along with our own children. breath-taking country in the region when you visit Fiesta Mexicana. Should you need some unwind time, our fully stocked bar is always open and has a wide assortment of choices, including top shelf brands. We pride ourselves in our tequila selections, in particular. We are known for our specialty margaritas and Happy Hour specials. An extra shot is available on the side of all margaritas, should you want a little extra punch, but please know our yummy concoctions sneak up on you, especially after a long day of driving. After all, we want you to get back to your hotel or home safe. Happy Hour starts at 2 and runs until 7. Our lunch specials and lunch go until 3. You might just find a good reason to stop and sit a spell in Page. Grab something cold and head to our covered porch, visit with one of our Navajo veterans, take a tour of the engineering marvel that is Glen Canyon Dam, or just soak in the pool and get a good nights rest before you continue on your journey. If you clean you plate, we know you will have to take a siesta. Our portions are that big. What would a fantastic Mexican meal be without desert! We make fresh, honest to goodness real churros and sopapillas. We know that makes you happy, if you saved room. You are welcome. If you live in Page or are coming for a special event, we can cater your event, arrange take out, or host it here at our location. We love birthdays and will make sure you feel special if it is yours or someone in your party. Just call or drop us a contact note about the date and number in your party, and any specifics we need to know. We will contact you and do the rest. 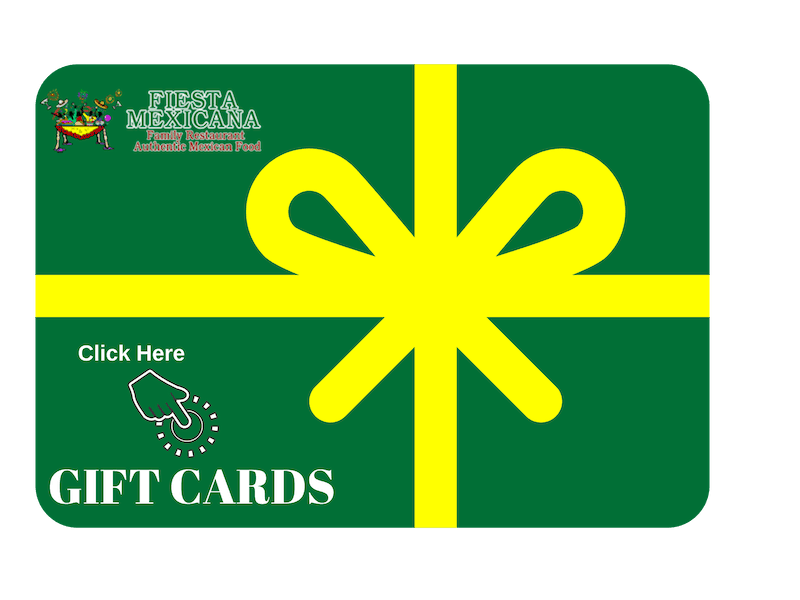 Fiesta Mexicana is conveniently located near the top of the hill in Page, on S. Lake Powell Road. We are open 11 – 9 Sunday – Thursday, and until 10 on Friday and Saturday. Take out is available and will be ready when you arrive. We take all major credit cards, have TV’s in our bar area for your unwinding enjoyment, and a roofed patio open to the cool breezes that come in as the sun sets across our beautiful desert landscape. Fiesta Mexicana Page, AZ. Once you visit you will know why we are so highly regarded. Come visit anytime you are in Page. You will be glad you did.